You had to install and maintain multiple sub infrastructures in order to run the IT services in your company. Each silo has its own experts and language (LUN + FLOGI vs GPO + AD vs OSPF, BGP and TLS). As you can guess, it was a bit complicated and long to provision new applications and services for any business (even in a brownfield IT environment). Once everything was running, the IT team was in charge to maintain the infrastructure and one of the drawback was dealing with several manufacturers (and potentially partners) to maintain your infrastructure…. In the late 2000s, famous manufacturers saw an opportunity to simplify the complexity of the complete data center stack and converged infrastructure was born. 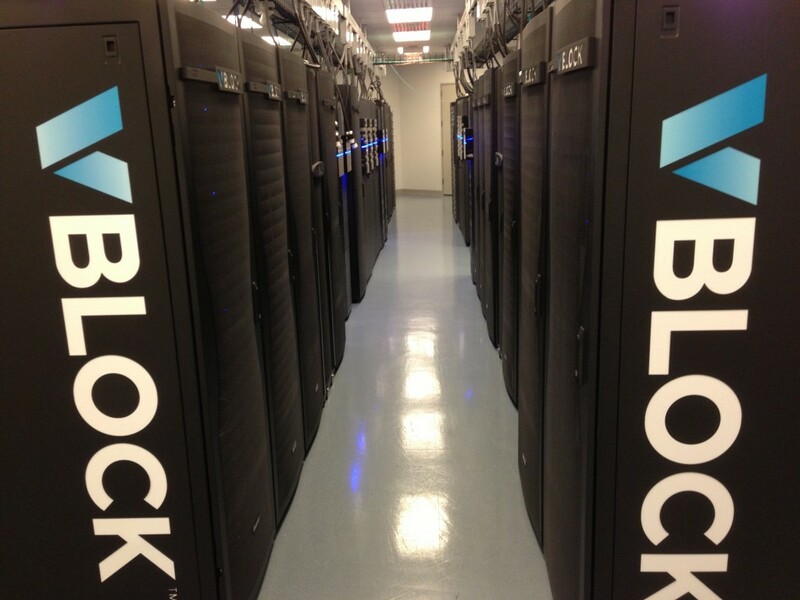 VCE was in charge of configuring (or customizing I should say) the vBlock according to your need and preference. Once the network was delivered, you “just” had to plug it in your data center networking infrastructure and everything should be connected. Servers were ready to be deployed. Going that way, you could save time and trouble. Agility is also a big selling point for these kinds of architectures. As you can see, the footprint for these products was still consequent. in this case, you had to deal with a single manufacturer but the main drawback is the product flexibility. You could not install any version on your Cisco Nexus because VCE was very strict on the supported version. Distributed drives in each servers forming a centralized file system. 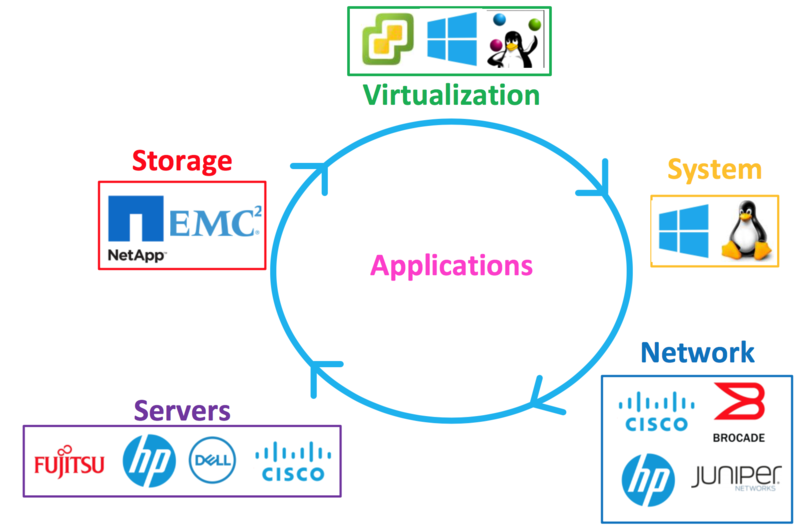 Hyper-converged system has the ability to be adaptable. The way it scales is horizontal while reducing the footprint by a significant amount. If you just want to try it, just perform a setup with few hosts and if the solution works for you, just add nodes to the cluster horizontally and you will increase your performance and redundancy. This way, you can consolidate your compute and storage infrastructure. In my opinion, it is a natural evolution of the Data Center compute and storage infrastructure. 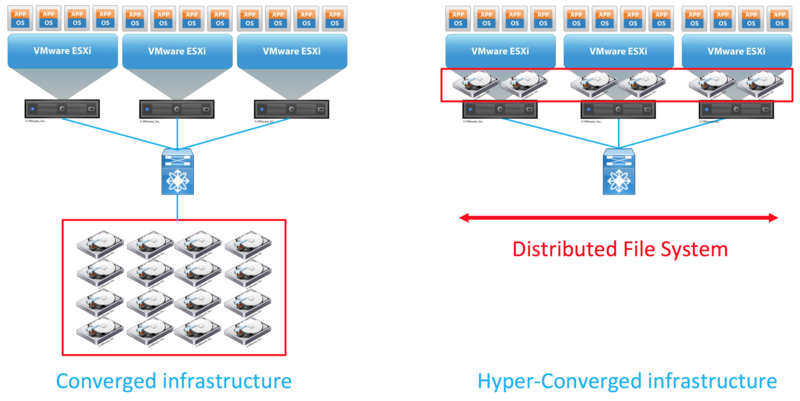 My next post will be about deploying a Cisco Hyperflex infrastructure.